New phone components are the reason behind the users waiting for its advanced capabilities and large storage capacity. After the long wait, Huawei Consumer Devices Group in Egypt announced the arrival of its legendary Huawei P8 Gold in the Egyptian market. 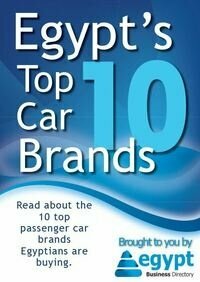 This comes in response to the success the phone achieved since its launch in the Egyptian market last June. The new phone is guaranteed to provide a much easier life for users. 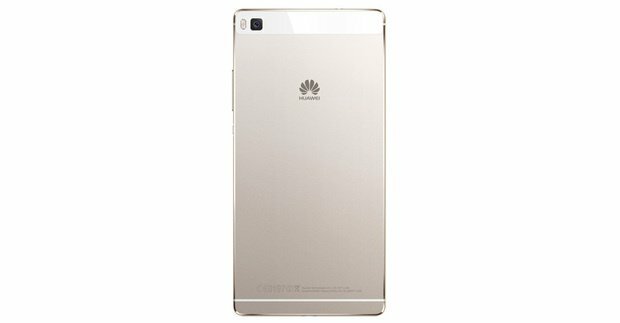 Acquiring the new P8 Gold phone guarantees the unique qualities and advantages the users will enjoy as compared to other phones in the same category. It has a Kirin 935 Hisilicon Octa-core 4xA53 2.2GHz + 4xA53 1.5GHz with big.LITTLE technology Central Processing Unit CPU, and the phone ROM memory is up to 64 GB while RAM is up to 3 GB. While other phones are provided with a Hisilicon Kirin 930 Octa-core 4xA53 2.0GHz + 4xA53 1.5GHz with big.LITTLE technology CPU, up to 16 GB ROM memory and 3 GB RAM. Alex Lin, ‎President of Huawei Device Northern Africa at Huawei Technologies stated that after the success the Huawei P8 achieved in the global market in general and Egyptian market in particular, we were able to witness an extraordinary turnout for the P8 Gold in its new golden color through repeated client demand for it. Huawei P8 opens new horizons by merging fashion with state-of-the-art, sophisticated technology, in addition to its revolutionary camera, which takes dim light imaging technology to a completely different level. All of these characteristics will provide a unique experience for the user and will allow Huawei Egypt to attract a new segment of consumers.